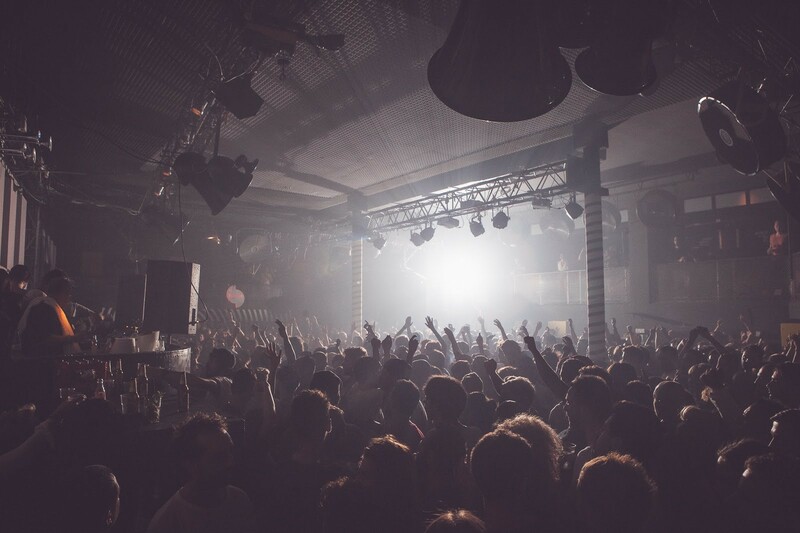 Sankeys Ibiza recently announced that they have their first five nights for next season sorted. The club has also decided to extend its summer season to six months and will now open on 1 May with a huge opening party. It will remain open until 31 October and the closing fiesta will be a three-day Halloween festival weekend kicking off with Tribal Sessions’ closing party on the 29th, a number of one off events around the island, with a final closing party at Sankeys Ibiza on 31 October. Tech and bass house crews Magna Carta and Shelter kick off Mondays from 6 June to 26 September. 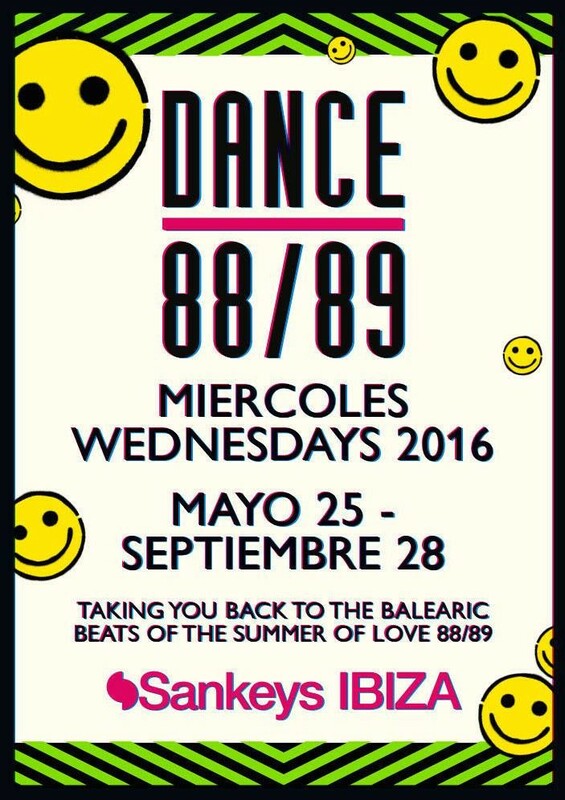 Wednesdays from 25 May (IMS) to 28 September see the arrival of new night, Dance 88/89, an acid house and Balearic beats themed party with DJ Alfredo and Bushwacka as weekly residents. Alongside them will be some original DJs on rotation from this period of time. This night is dedicated to re-creating those illicit parties of the ‘80s when dance music had only just began. After their debut in 2015, the US house and UK garage focused night The Redlight returns to Thursday nights from 26 May (IMS) until 29 September. 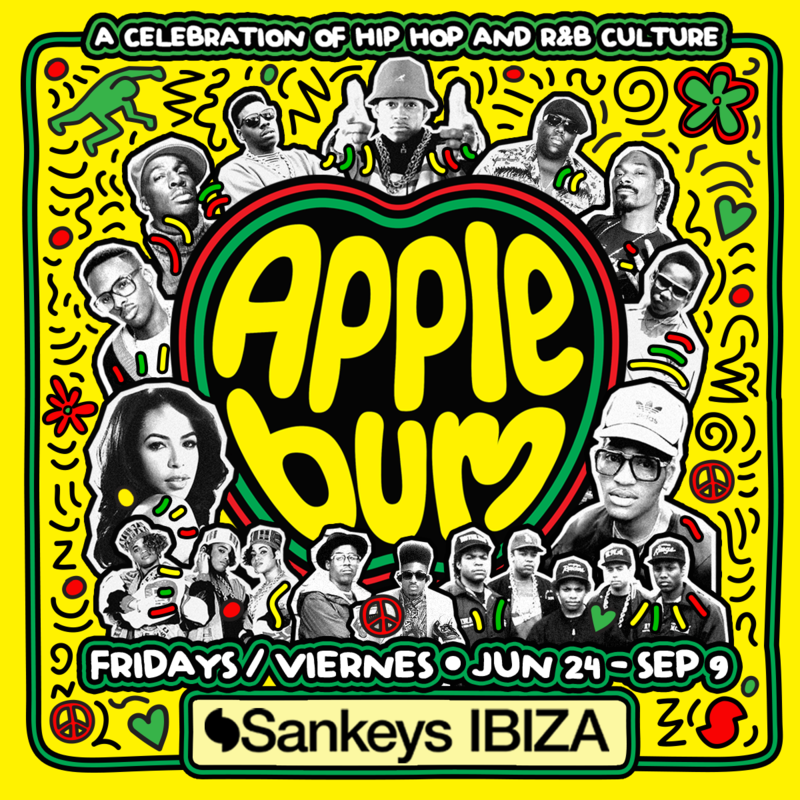 On Fridays from 24 June until 9 September, it’s another new night celebrating hip hop and R&B in the form of Apple Bum. Names like DJ Snoopadelic (aka Snoop Dogg), Grandmaster Flash, Jazzy Jeff are all scheduled to be behind the wheels of steel in a quest for re-living the classic R&B and iconic hip hop culture, fashion and sounds that also reigned in shaping a generation from the late-80s through to the early-2000s. Tribal Sessions will now reside every Saturday night at the club for 26 parties from 7 May until 29 October. Miguel Campbell will be their senior resident with regular appearances from Jozef K, Manu Gonzalez and Sankeys MCR Adam Chappell. 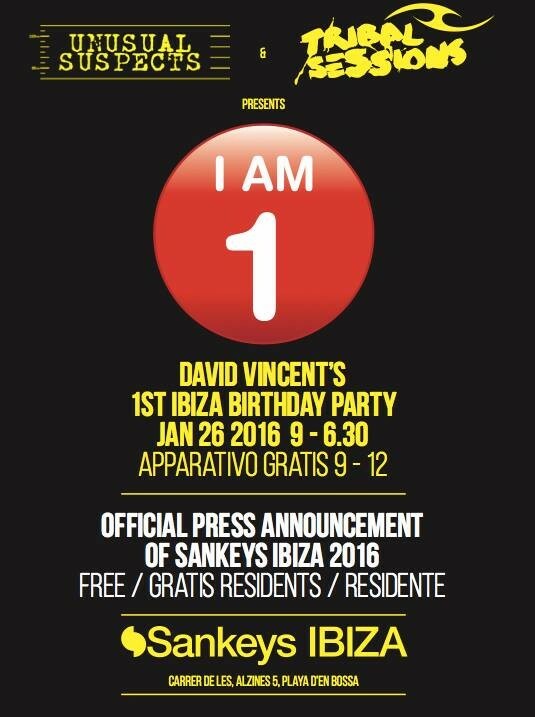 The ringleader for all of this, promoter David Vincent, will be celebrating his first birthday party in Ibiza on 26 January 2016. To celebrate, he will be throwing a free party for Ibiza residents at Sankeys Ibiza in association with Tribal Sessions and Unusual Suspects, where he will be announcing all line ups for all of his seven nights.